In a unanimous vote the Sulphur Springs City Council passed on first reading an ordinance regarding street maintenance fees. A monthly fee of $5 will be added to the single family residential water bill and $3.75 for multifamily, which will generate $467,000 for street improvements during the first year. The council also approved the first reading of an ordinance that will expand the Extraterritorial Jurisdiction to include all of the Luminant mine property only. The street maintenance fee, if approved on second reading, will double the number of streets in street improvement program (old summer paving program) for this next year. Nine additional streets added to the 7 already approved. Streets that are being added to the list for improvements include: Peach, Putman, Ashcroft, Brewer, Carter, Cedar Springs, CMH Road, Graham, and Hodge. 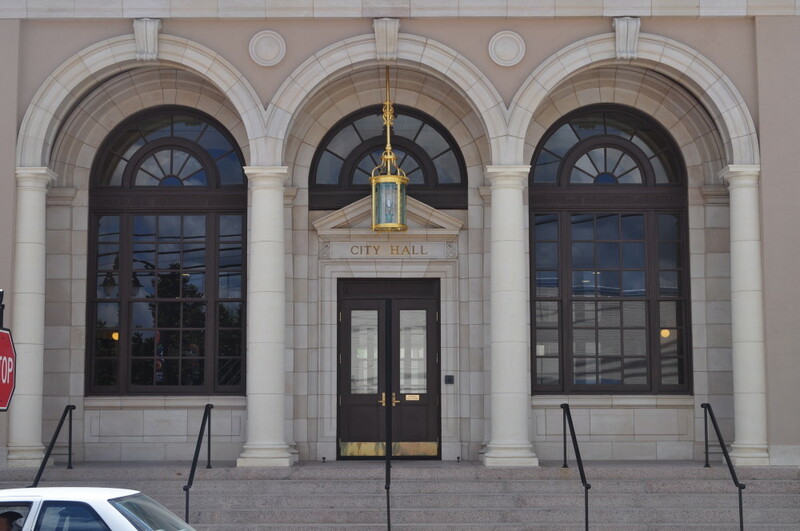 The first reading of the ordinance expanding the Extraterritorial Jurisdiction will incorporate the remainder of the mine property that is being given to the City of Sulphur Springs. According to City Manager Marc Maxwell, most of the mine is already included in the EJ. No other property is included in the ordinance. A minimum bid 150,000 had been set for the sealed bid sale of city owned property located at County Road 4738 in Hopkins County. The proceeds from the sale will be used in improvements at Pacific Park. Only one bid, for $170,777, was received. The property sale was approved. The purchaser is the next door neighbor to the property. A Tax Abatement/Rebate Policy was table as the council seeks more information. The new policy proposed by the Economic Development Corporation calls for a new type of abatement that will require all paperwork and employment numbers submitted on an annual basis before any tax rebate is made to an industry. The rebates would be less generous than the current abatement process. The items will be on the December agenda.